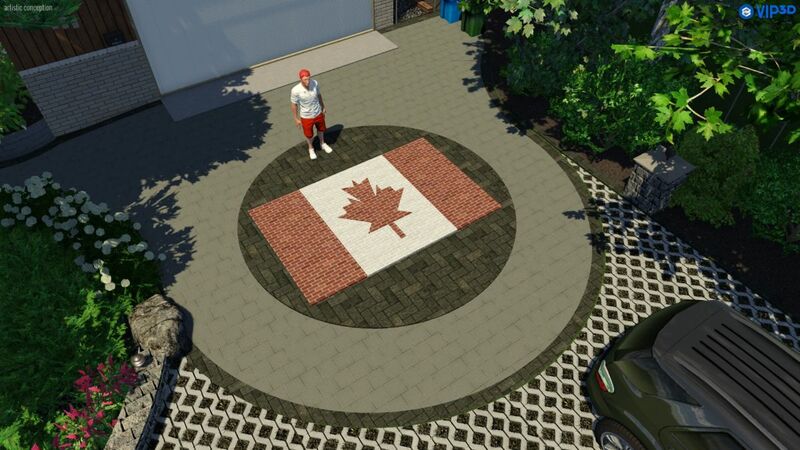 To celebrate Canada Day, we here at B. Rocke Landscaping want to feature a particularly poignant design for a perfectly patriotic person. Beginning in the driveway, we have a Canadian flag set into a circle in front of the garage door. With many colours of pavers available, our skilled masons can get very specific with customization. Having a hard time showing your national pride so it can be seen from Google Earth? Problem solved! 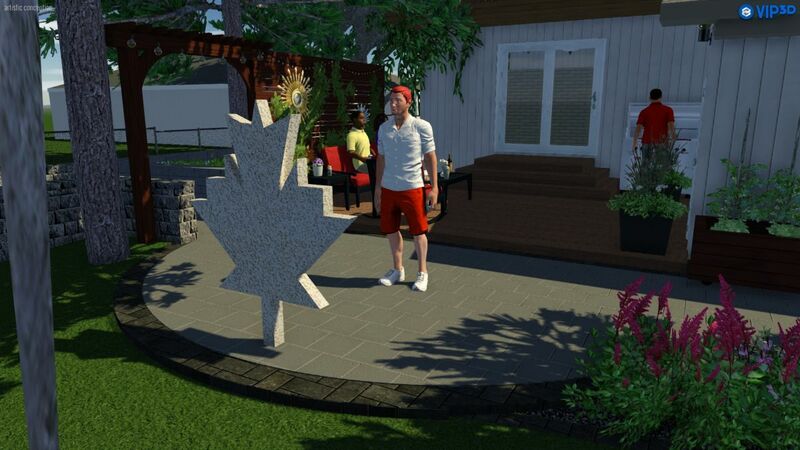 Moving into the backyard, we see a giant maple leaf set into the patio area across from the rear doors. This prominent statue was carved from locally-sourced Tyndall Stone, and is perfect for saluting each morning as the national anthem blares loudly over bluetooth speakers. 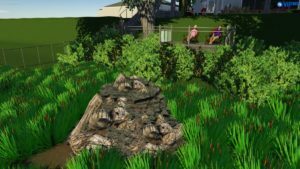 The final feature is the beaver lodge. As our client’s property faces the river, we wanted to provide a space in which natural wildlife can reside. 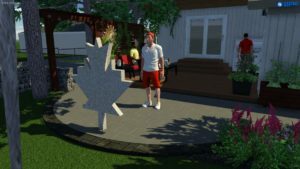 What better symbol of Canadian pride than the American Beaver? Using water-loving plants and the newly patented Barkman Sticks & Mud Kit™, we constructed a fully operational beaver home. Now if only we could convince some beavers to take up residence! We here at B. Rocke Landscaping love designing projects like this almost as much as we enjoy satire. 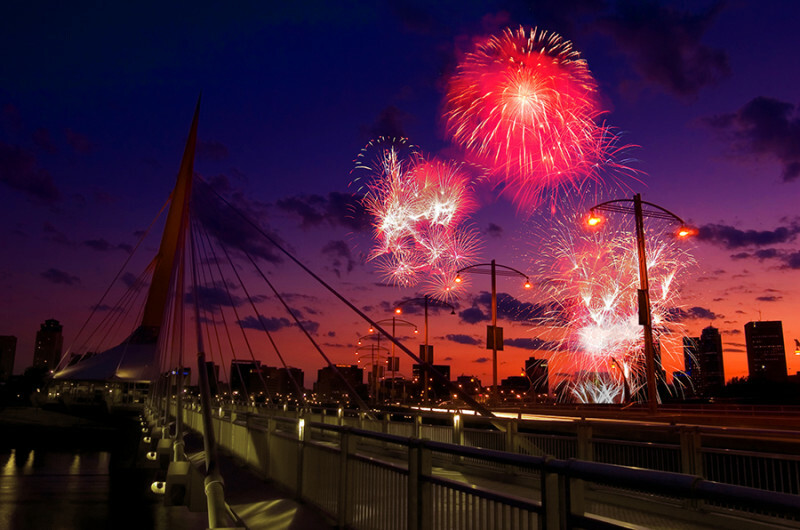 Stay glorious and free, Canada!